I am delighted to welcome you to the new White Hall Academy website. Joining the Learning Pathways Trust and becoming an Academy is a fantastic opportunity for all of our pupils and staff and a chance to build on the brilliant work everyone has been doing over the last two years. 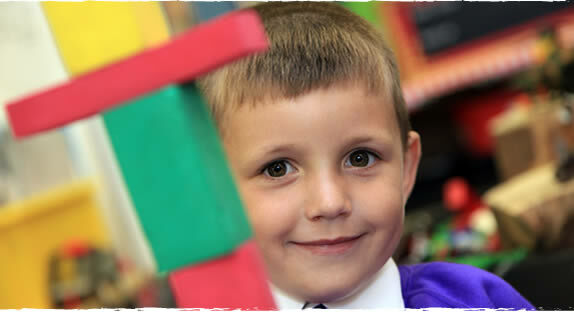 I am proud of the progress the school has made and the provision we now offer. We will continue to offer the safe, happy and special environment that was recently recognised by Ofsted. White Hall Academy will inspire our pupils and staff and be at the centre of the community it serves. Our new motto is: Excellence, Determination, Friendship, which was developed in consultation with our stakeholders and draws on inspiration from the Olympic Values. We are committed to continuing to raise academic standards; ensuring every pupil is known and treated as an individual and enabling them to achieve their full potential. We recognise that there are many different ways to learn and develop confidence and curiosity: our broad, balanced and engaging curriculum reflects this. In order to do this we must all work together, staff, parents, governors and the wider community, to make our Academy an amazing place for our children. Looking for a nursery place for you child? Click here for information. 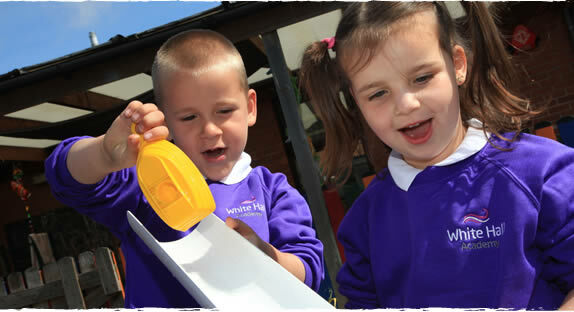 White Hall Academy is part of the Learning Pathways Trust. Find out more here.